Like many things in life, when buying a new car, timing is everything. If you are in the market for a new car you should use any advantage you can to get a lower price and a better deal. The time of year, season or even month that you choose to buy is a factor that many people never consider when deciding to make a purchase. It turns out that when you buy can be almost as important as what you buy. 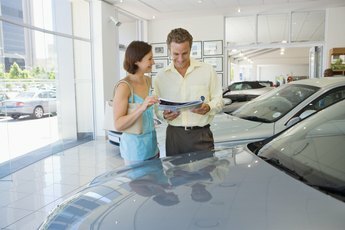 Although many dealers have a target number of sales they are trying to reach by the end of a given month, they are not always sure to make a deal in order to hit the mark. 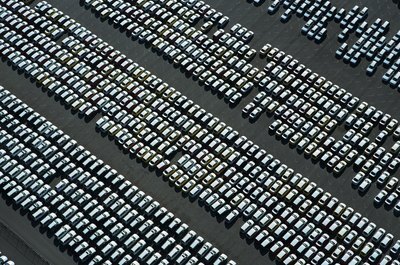 According to data cited by bothTrueCar.com and TIME Magazine, car prices drop during the final week or so of every month so dealers can meet their targets. The unknown is whether dealers drop prices when no one is buying, or customers buy once the prices have dropped. 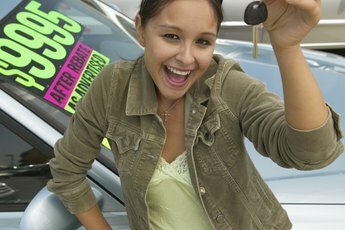 In any case, the end result is that if you happen to get the right dealer in the right month and are shopping for the right car, you can get a special deal that saves you big. 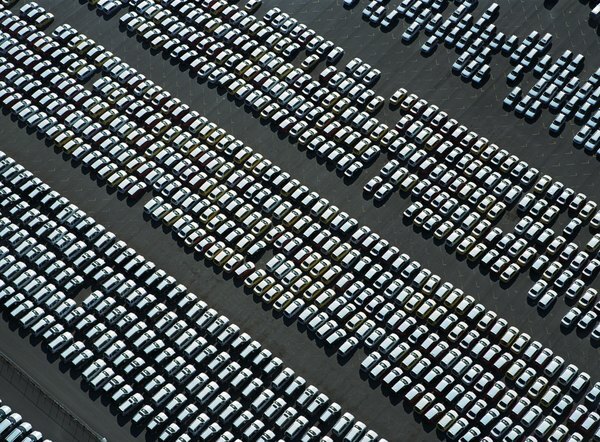 The end of summer is also the end of the model year for most car manufacturers. This means that Labor Day weekend is one of the best times of the year to make your auto purchase. Dealers are being squeezed between the new models that have already started arriving at the dealership and last year's models, which are still occupying valuable sales space. Because of this, they are often ready to deal. If you don't mind choosing a new car leftover from last season, you can get yourself a real bargain. The end of the calendar year is another catch-up period for many dealers that might need to meet a certain quota or monetary goal to earn bonuses. This means they are more motivated to made a deal with customers. Couple the looming deadlines with the travel schedules and expense of the holiday season, and many potential buyers disappear from view until after the new year. This lack of customers also can create a good buying environment. While visiting your local dealer on a rainy day probably won't yield much in the way of discounts, walking in during an extended cold snap in the dead of winter might actually pay off. If the elements have shut down the city, they have likely shut down the business for car dealers as well. When customers are scarce, the chances of getting a deal increases and salesmen will be happy to see you come in. Take advantage of long stretches of inclement weather to visit a dealership and negotiate a good deal for yourself. 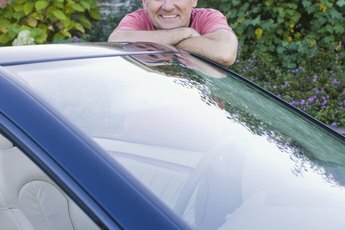 Mens Health Magazine: What’s the Best Day to Buy a New Car?